Marketing is dead, long live marketing! 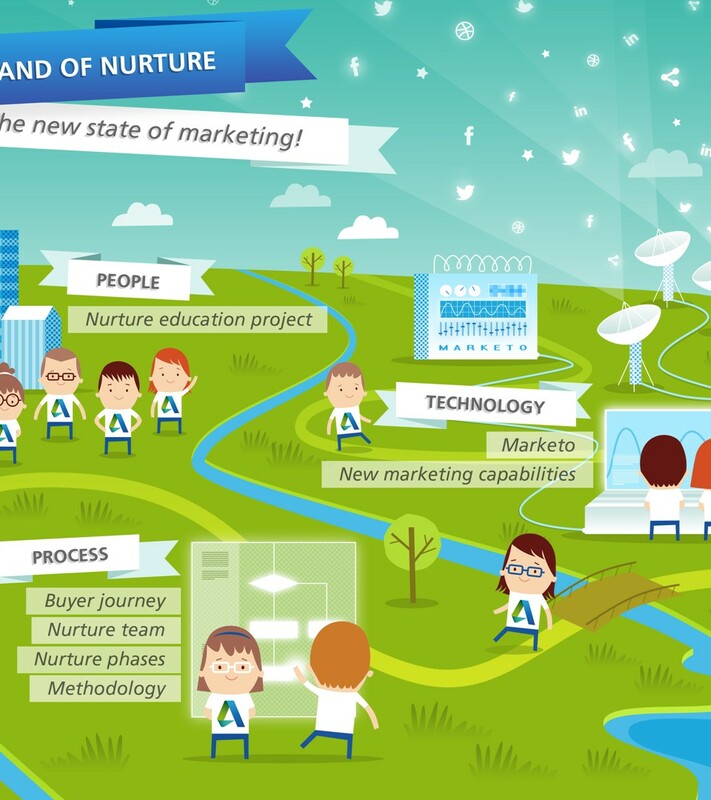 When switching to a more automated, nurture-based marketing approach, Autodesk asked Spook to develop internal training materials for their 400+ marketeers around the world. We created interactive infographics and illustrations to make navigating the new landscape easier. 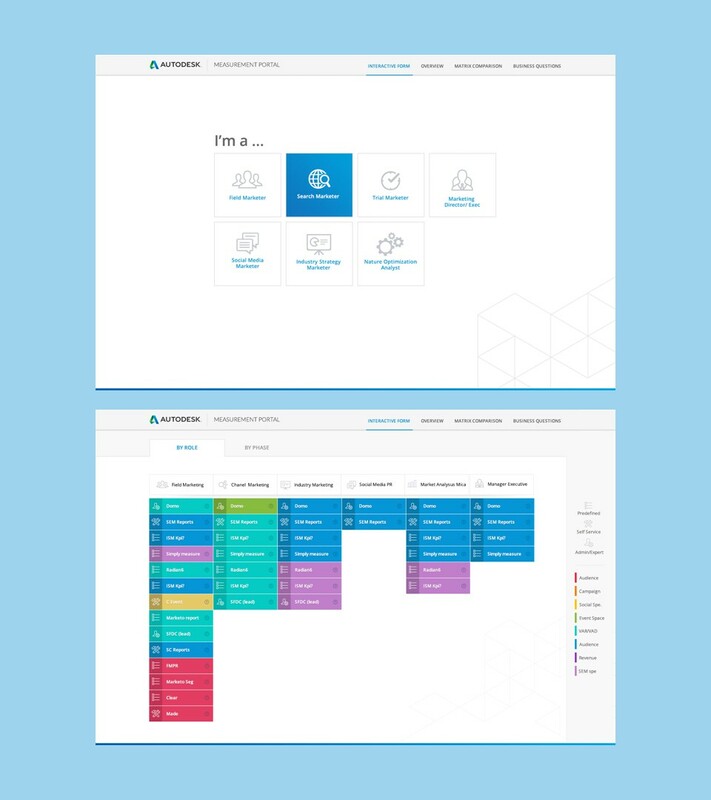 We also created internal web sites that help marketeers navigate the many campaign management- and tracking tools that Autodesk uses. We also delivered video material like this Buyer's journey film. The sound has been removed to help protect the identity of the stickmen.